4k00:16Pollok Country Park, Glasgow, Scotland, UK; April 30th 2018: Aerial footage of the building housing The Burrell Collection; an eclectic collection of art gifted to Glasgow by Sir William Burrell. 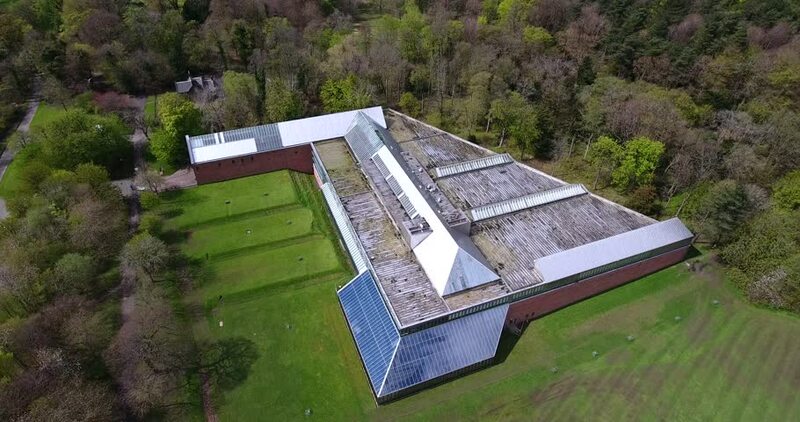 4k00:14Pollok Country Park, Glasgow, Scotland, UK; April 30th 2018: Aerial footage of the building housing The Burrell Collection; an eclectic collection of art gifted to Glasgow by Sir William Burrell. 4k00:15Pollok Country Park, Glasgow, Scotland, UK; April 30th 2018: Aerial footage of the building housing The Burrell Collection; an eclectic collection of art gifted to Glasgow by Sir William Burrell. 4k00:24Pollok Country Park, Glasgow, Scotland, UK; April 30th 2018: Aerial footage of the building housing The Burrell Collection; an eclectic collection of art gifted to Glasgow by Sir William Burrell. 4k00:10IZAKOVCI, SLOVENIA - 10. SEPTEMBER 2018 We can see the movement of the spinning wooden wheel. Aerial shot.